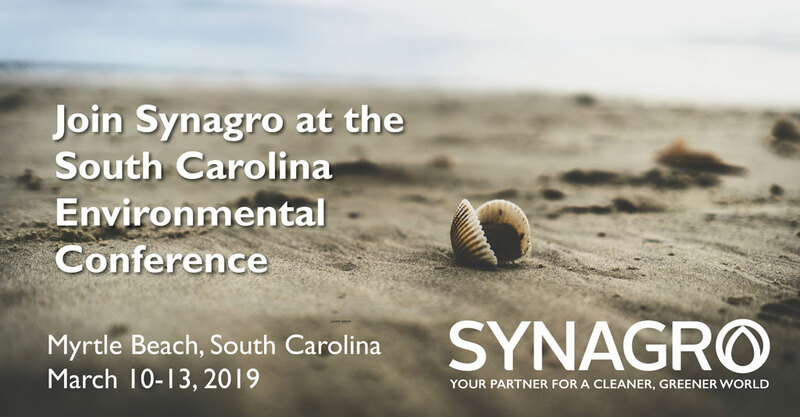 Synagro applies expertise and innovative technology to help municipalities and industrial customers across the country to transform natural waste challenges into sustainable solutions. Our subject matter experts can speak about biosolids and residuals challenges and solutions. Reporters are welcome to contact us to schedule a conversation. 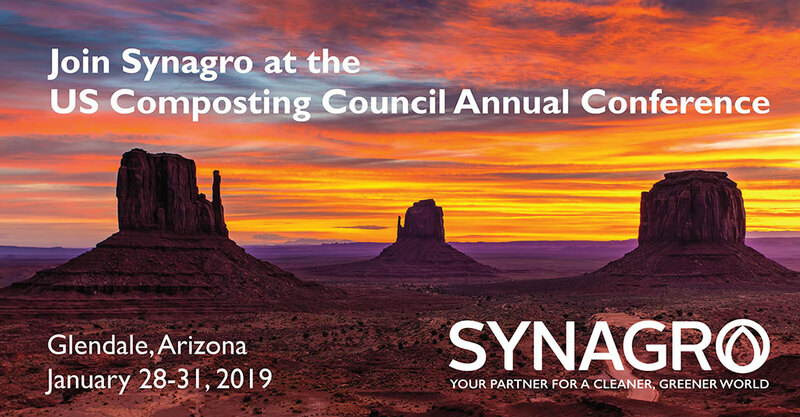 For urgent requests, please contact us at 443.489.9000 or pr@synagro.com. 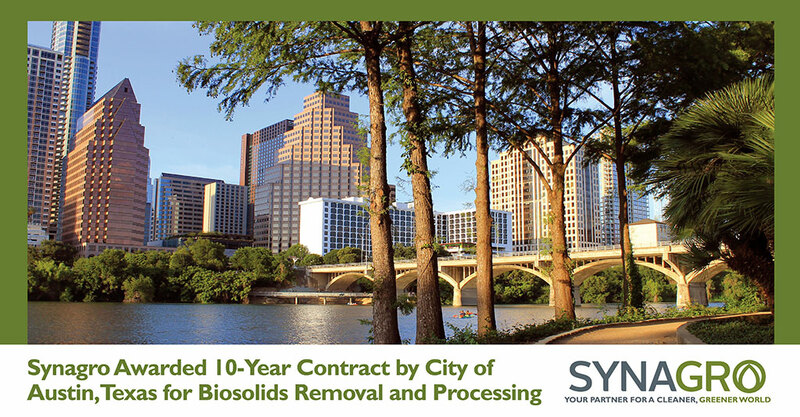 Austin, Texas has entered into a contract to have Synagro manage biosolids composting for the next ten years.